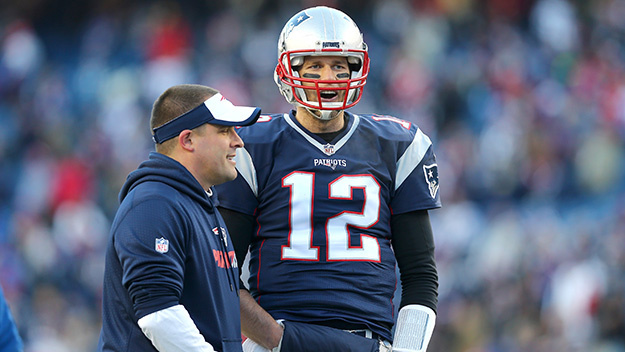 Did Tom Brady influence the return of Josh McDaniels? 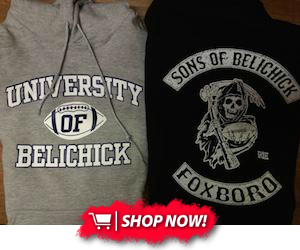 The Patriots and Colts rivalry has been considered as one of the most famous in the history of the NFL. It was a constant back and forth battle between two of the greatest quarterbacks in their prime and for the most part, New England came out on top. The rivalry has since calmed down after the departure of Peyton Manning and the infamous deflate-gate fiasco, but the 2017 offseason might have sparked a resurgence between the two teams. Throughout the 2017 season, it seemed almost certain that coordinators Matt Patricia and Josh McDaniels would be moving on to head coaching positions, leaving the Patriots in a slight rebuild situation. As expected, Patricia became the head coach of the Detroit Lions and McDaniels was just days from confirming his position with the Colts. In a move that shocked many around the NFL, McDaniels withdrew from his offer with the Colts and remained as offensive coordinator in New England. Like most things within the Patriot franchise, there were very few details on why McDaniels made the decision to stay, leaving the whole situation up for speculation. One of the new rumors mumbled around the league is that one of the key components for McDaniels’ stay, was his own quarterback. It has not been confirmed how or if Brady was involved in this deal, but it would certainly make sense. This duo have been working together for over a decade and with Brady’s career window getting smaller, it wouldn’t make sense to break such a strong relationship as he enters his early forties. If you are a believer of the trouble in paradise situation in the locker room, this could potentially be another instance of Brady going to Robert Kraft to push management in his favor. However, this could’ve also been a mutual interest for both McDaniels and the Patriots to keep him locked up for the extended future.